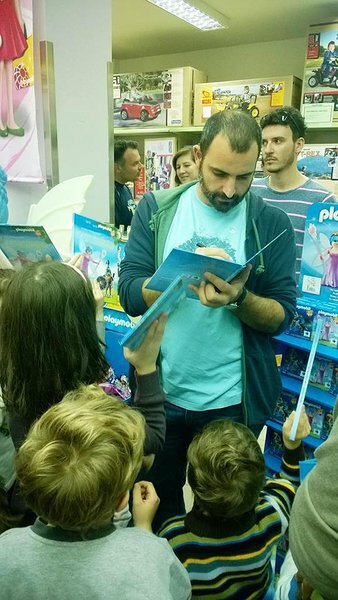 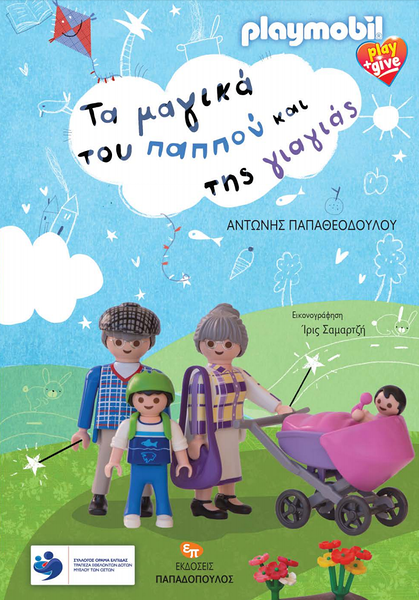 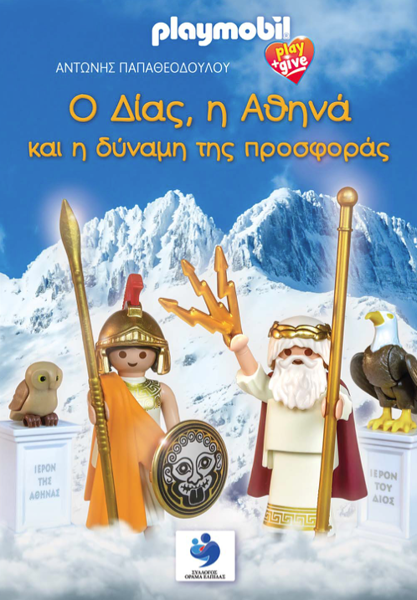 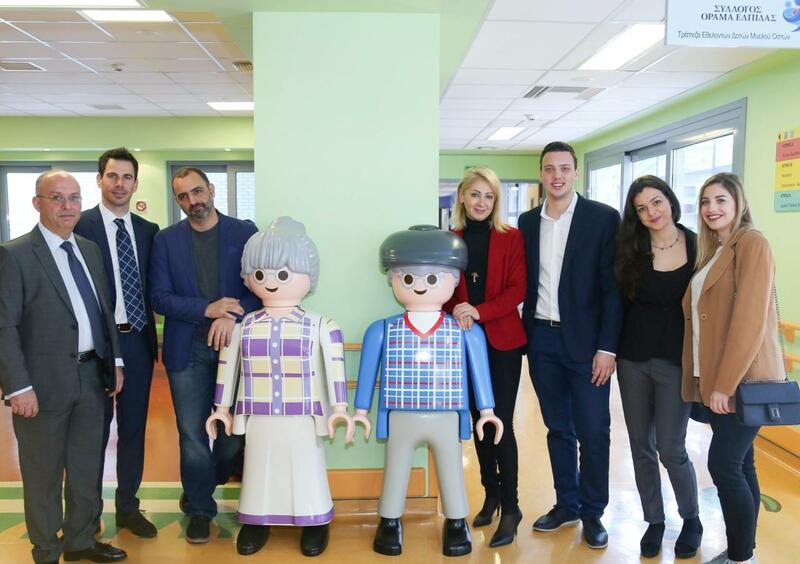 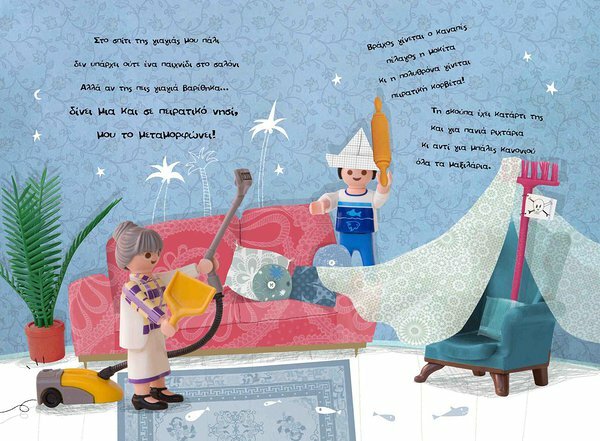 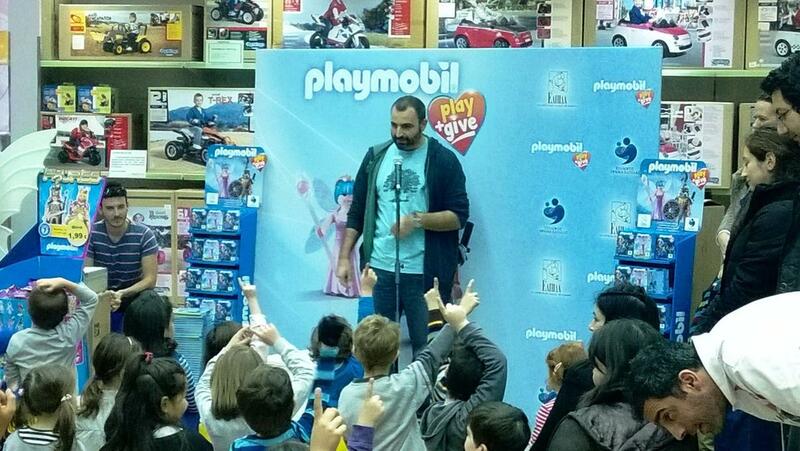 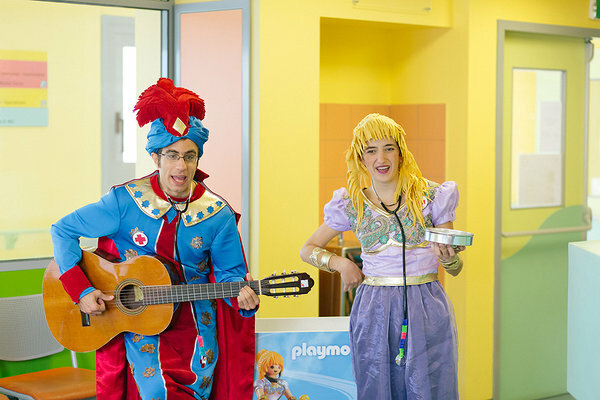 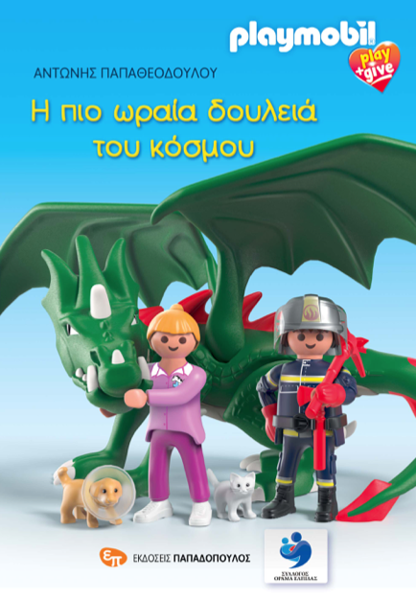 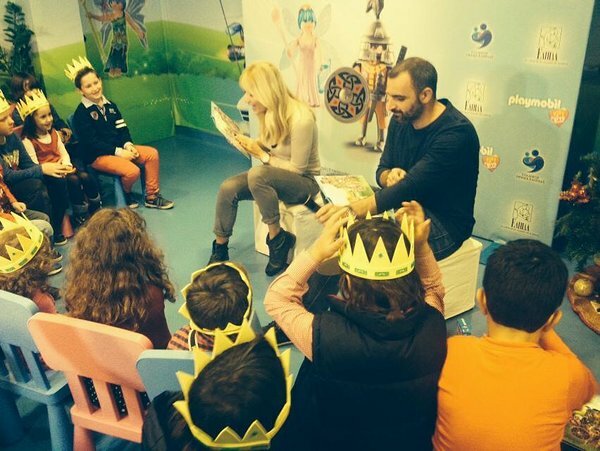 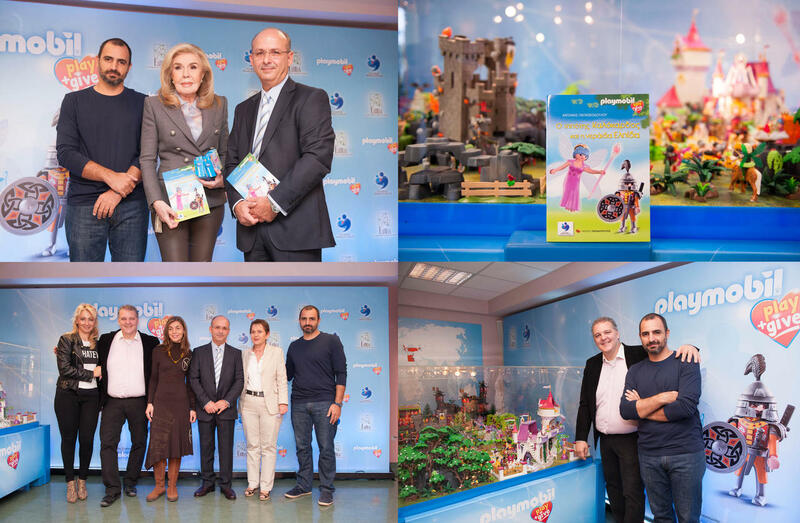 For the 7th consecutive year, Playmobil Hellas runs the Play & Give project dedicated to supporting the Volunteer Bone Marrow Donor Bank Όραμα Ελπίδας and I have the honour to be the writer of the Children’s Books that carry the message all round Greece! 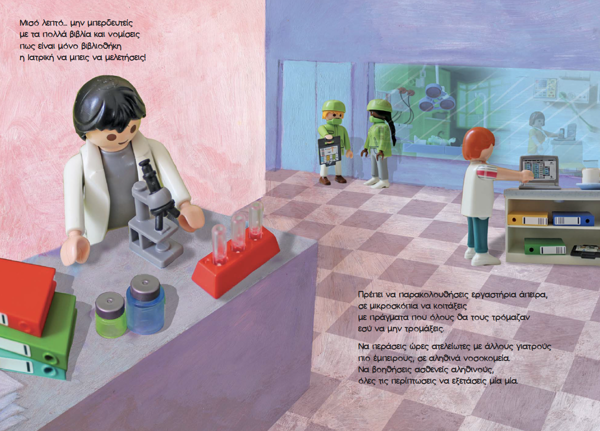 Ask for your own free copy of the book at the Playmobil Fun Park or -if you are a teacher- click here to discover how you can order copies of the book for each and every student of your school or kindergarten. 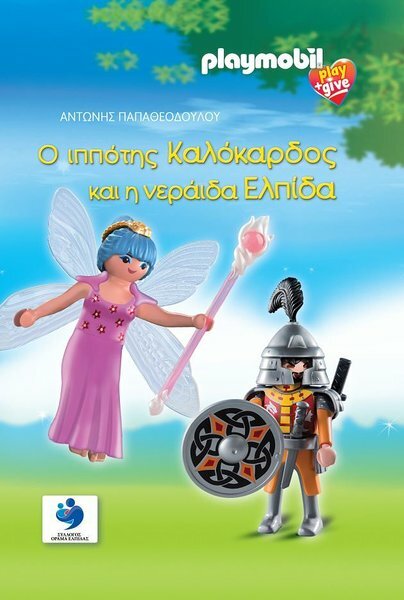 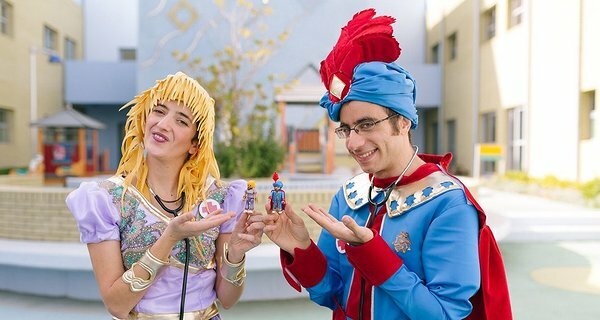 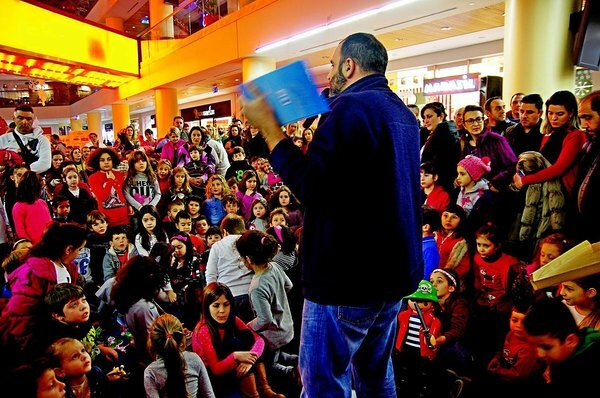 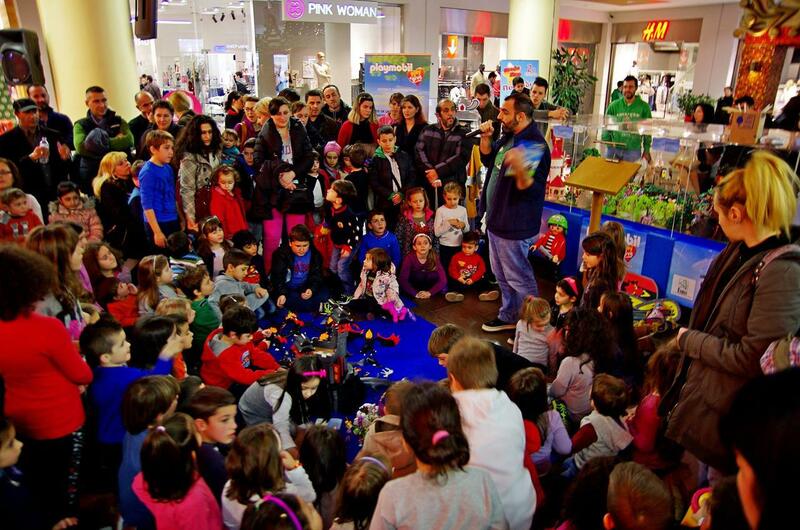 With readings, book presentations and activities all over Greece as well as internet and tv publicity, we try to spread the message and promote the collectible playmobil figures that raise funds for the Volunteer Bone Marrow Donor Bank Όραμα Ελπίδας but most importantly we will try to persuade as many parents as we can, to become donors. If you are not already a donor, please click here now and learn how you can easily become a Bone Marrow Donor and maybe you will be the lucky one who will be able to save the life of a child in danger!